Want to save money while improving your lawn and landscape? 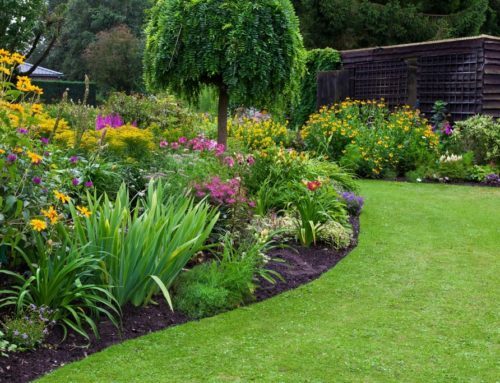 Emerald Lawns can provide you estimates for new mulch, compost, and aeration. And this summer, the city of Austin offers a great rebate program (PDF) for these services. Our mulch will help your lawn turn beautiful! Mulching keeps weeds out of your lawn. Weeds are not only unsightly, but they also take nutrients away from desirable plants and greens! Mulching also helps hold in soil moisture. During summer heat, every Texas lawn needs any water it can get. Mulching keeps soil at good temperatures. Balanced soil temperatures keeps your grassroots cool in the summer. Balanced temperatures also protect grassroots from frost in the winter. Mulching feeds your soil good nutrients. As our mulch breaks down, this adds beneﬁcial organic matter. That’s one smart way to keep your lawn even greener! Mulched lawns and gardens are healthier and better prepared for drought than non-mulched lawns. We often tell customers that it’s better to prevent unhealthy lawns than repair unhealthy lawns. Preventive methods are the best ways to building the most attractive and damage-resistant grass possible. That’s why applying our specially-crafted mulch is a great time- and money-saving choice for your lawn’s future. Call 512-990-2199 or use our website form to schedule your free mulch estimate. Austin Water’s Landscape Survival Tools Rebate for mulch, compost, and core aeration can help keep your yard healthy while saving water. Learn more from the city (PDF).